THIS LAND HAS BEEN SOLD. Owner financing, No down payment, No credit check. 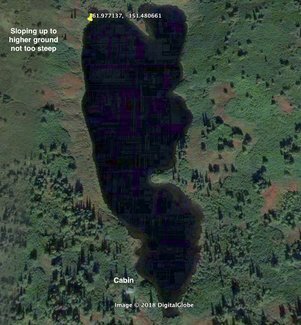 Lakefront 4.7 acres on an unnamed lake in the interior of Alaska. There are literally so many lakes in Alaska, that many of them have not been named, as ours. You can choose a name yourself to identify it to others. 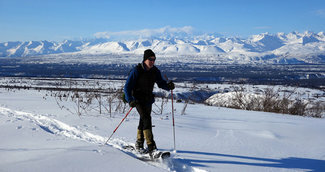 Alaska is rightly known as the Last Frontier with over 50% of all the land being still untamed. 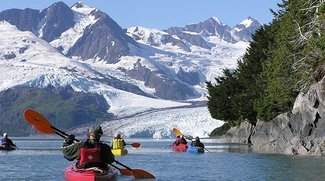 People own here for the awesome, unique beauty of the land, and the ability to live free as they choose, being the core character of Alaskans. Most of all the surrounding land is State owned land, not platted for building, so will remain as open, wild, natural land forever. This is a deep water lake, with excellent fishing. Sales price of $39,800, paying $398 per month, for 8.3 years = 100 months. Contract states you can pay off early at any time with no penalty. No down payment. First payment is just the 1st month payment of $398. Owner financing, No credit check, 0% interest. You can use the land as yours while making monthly payments. Discounted sales price of $36,000 for a one time full payment. Taxes are just $153 per year and are paid up to date. Ownership transfer after final monthly payment, where I will process your notarized deed with the Anchorage Recording District. 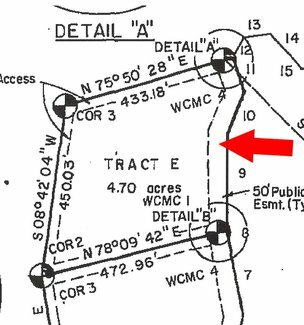 I purchased this land thru an Alaskan realtor, with title insurance, so that assurance of clear title, no liens, all taxes paid is passed onto you. No other fees nor costs. No time limit when have to build. You can camp or build your off grid Alaskan cabin, or even start your own Alaskan guide/fishing/hunting business. Build what you choose. 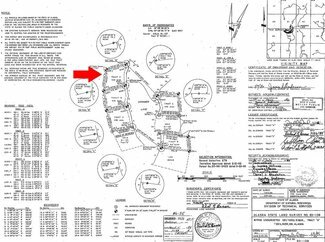 Only regulations are to build at least 50 feet away from the lake. This is a different place and a different state of mind. There is no one applying any government rules and regulations on you. 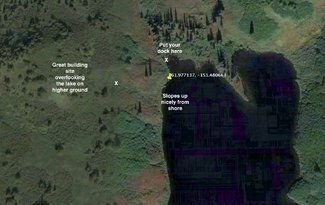 On the southwest corner of our lake is your nearest neighbor, who has a cabin on our lake. 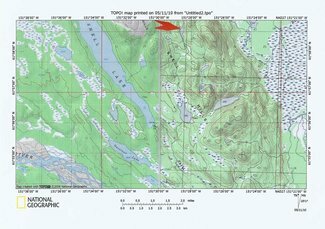 See land dimensions viewing the zoomed in parcel plat map with the pictures, and scrolling down lower left near bottom of this listing for larger pdf file maps and satellite views. 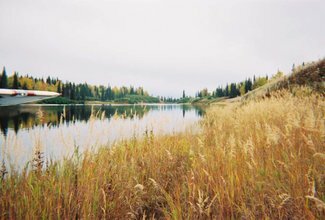 Our lakefront land has a gentle slope up inland from the beach that is covered with beautiful grasses pictured on the listing, with a number of nice, flatter areas to build a cabin, and beautiful forest as go into the land. Just up the hill is an especially great spot to build your dream cabin to overlook the lake and any movement of wildlife, and there are several building sites that will have panoramic views of the lake. 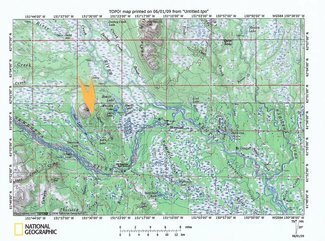 Skwentna, AK 99667, 4.7 lakefront acres. 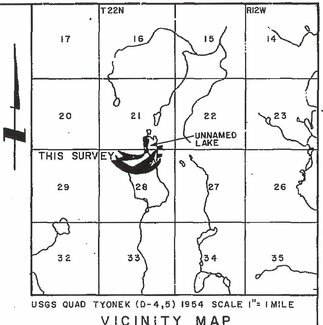 Tract E, ALASKA STATE LAND SURVEY NO. 83-108, according to the official plat thereof, filed under Plat Number 86-35, Records of the Anchorage Recording District, Third Judicial District, State of Alaska. Awesome lake and Alaska Mountain Range views. Land is covered with trees, brush, grasses, and berry bushes. 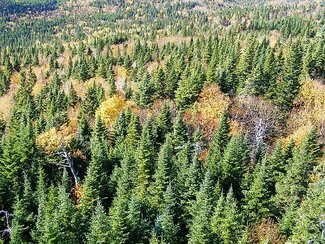 Our land forest has Spruce Pine, Poplar, and Aspen. You own all the timber: use for building or fire wood. 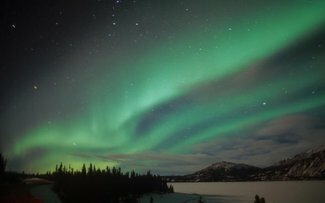 The Northern Lights can be seen from our lake, the Aurora Borealis, and the night sky due to the pureness of the air, is filled with an enormous amount of stars. 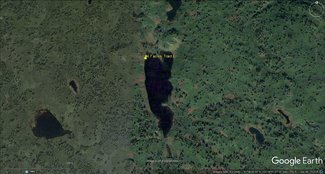 This parcel fronts on a Super Cub size lake, a half mile long, being 2640 feet. This is a 45 acre lake. also in Winter by ski plane. Alaska has the most licensed pilots in the US. Our lake is in between Hewitt and Whiskey Lakes and Shell Lake, being less than 3 miles east from huge Shell lake, where is located the Shell Lake Lodge and cabins, and a great place to go for a burger and a brew. 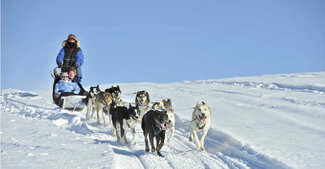 The Iditarod Trails goes thru the area, the world famous Dog Sledding Race. You can be part of the spectator excitement or perhaps learn the sport and participate yourself. You can build a dock off your land for boating. All the surrounding land is pretty much wild and free, with only a few cabins scattered around for miles, being the ultimate getting away from it all. 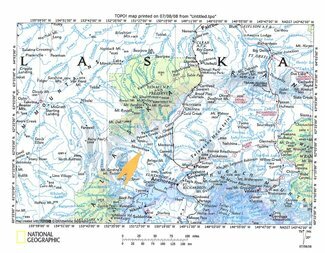 Located about 100 miles NW of Anchorage, and 10 miles west of the town of Skwentna. 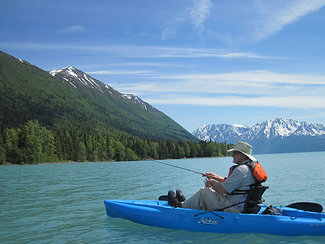 Magnificent fishing right in front of our lakefront lot, in a beautiful valley: Mat-Su Valley. 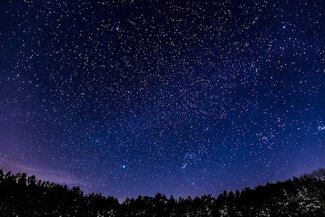 Outside your door are many other lakes, rivers, mountains, and untouched forests. 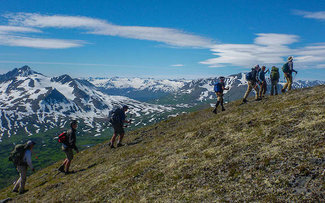 Denali National Park and Preserve is just 20 miles north, and the highest mountain in North America, Mt. McKinley, can be viewed in the distance from our lake. 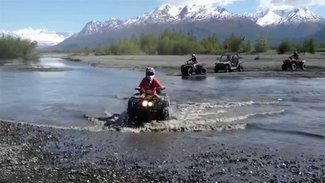 Live off the grid and have all season access by ATV, snowmobile, and float or ski plane. 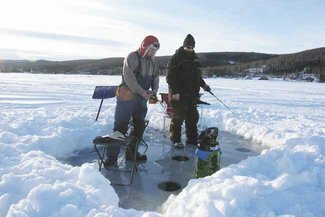 World class fishing and hunting, or just being part of the abundant wildlife throughout this untouched Last Frontier. Fishing is superb in our lake and all the many surrounding lakes and rivers: Salmon, Grayling, Lake Trout, and Pike to name a few. 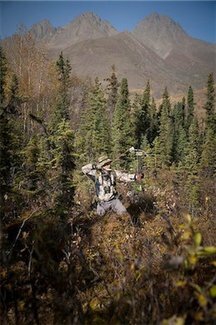 Hunting includes for the abundance of Moose, Bear, Caribou, and Grouse and Hare. If not a hunter, then just the regular seeing of this wildlife will far out do watching them on TV. 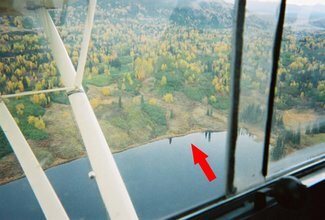 Fly in/Fly out using any of the area’s private pilots including ski planes on the lake ice in Winter. 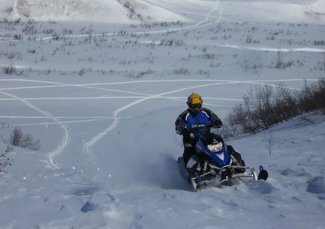 Alaska has a huge trail system for ATVing and then Winter snowmobiling which can be used to get to our lake. 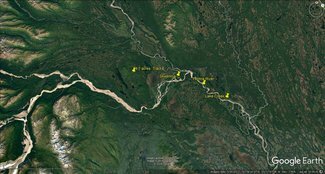 Non-Winter: take the Susitna River where then forks NW into the Yetna River, which forks West into the Skwentna River near village of Skwentna, or fly into the Skwentna Airport and continue from there. Pull ashore where the trail system goes into that lake area about 4 miles from Skwentna, being from there about 6 miles to our lake, located in between Shell Lake and Hewitt-Whiskey Lake, hiking in, ATV, or snow machine in the Winter. Trails are between each lake. 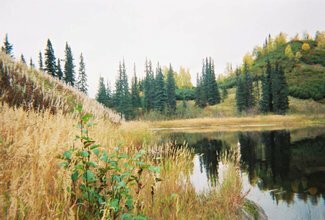 *There is also a well-maintained trail between Shell Lake and the Skwentna Roadhouse, and bicyclists can pedal from one stop to the other. An ATV or snow machine rider can make it in a few hours. And just a note of encouragement for you if you decide to purchase: I am 68 and have gained the experience to know the value of land ownership, and where land will be an excellent investment for our buyers. I have gained the trust of hundreds of families who have purchased land from me for now over 20 years, in 12 different States and Canada, including many land sales in the great state of Alaska. You can trust on the completion of your payments, I will process your guaranteed Warranty Deed correctly and quickly. I have sold properties on 4 sites online for over 20 years: Landsalelistings, Landwatch, LandandFarm, and LandsofAmerica. My continued good status on these sites is due to me always following thru, as just one time I would not, I would not be allowed to sell on these sites ever again. “Our family purchased an Alaska property from Mr. Leu years ago, with his owner financing, that we would never be able to afford otherwise.